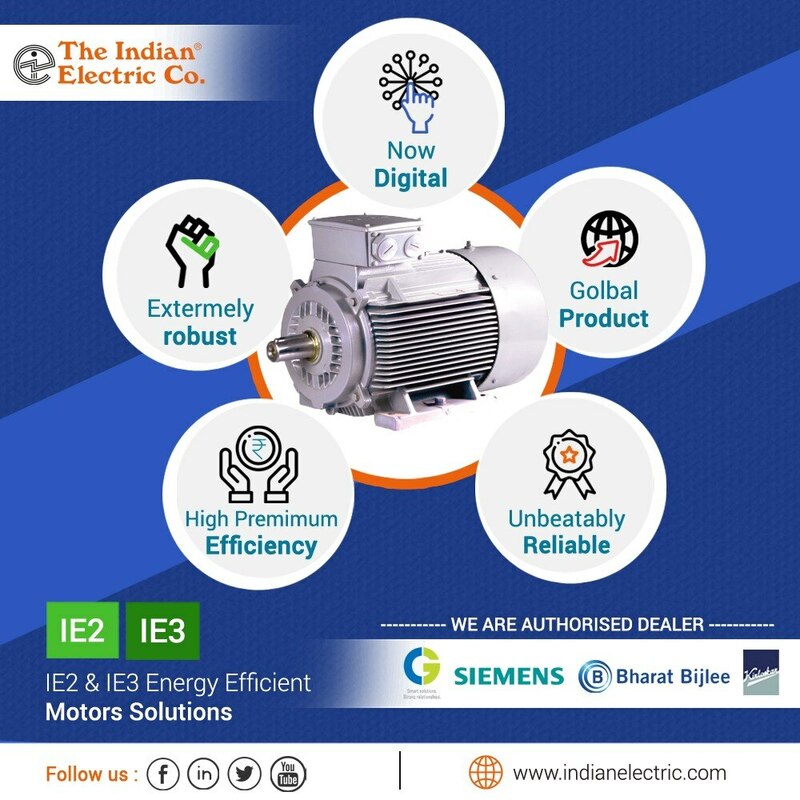 Updates | The Indian Electric Co. in Pune,We The Indian Electric Co. introduce ourself as a one stop solution for your requirement of all types of 3 Phase electric Motors. 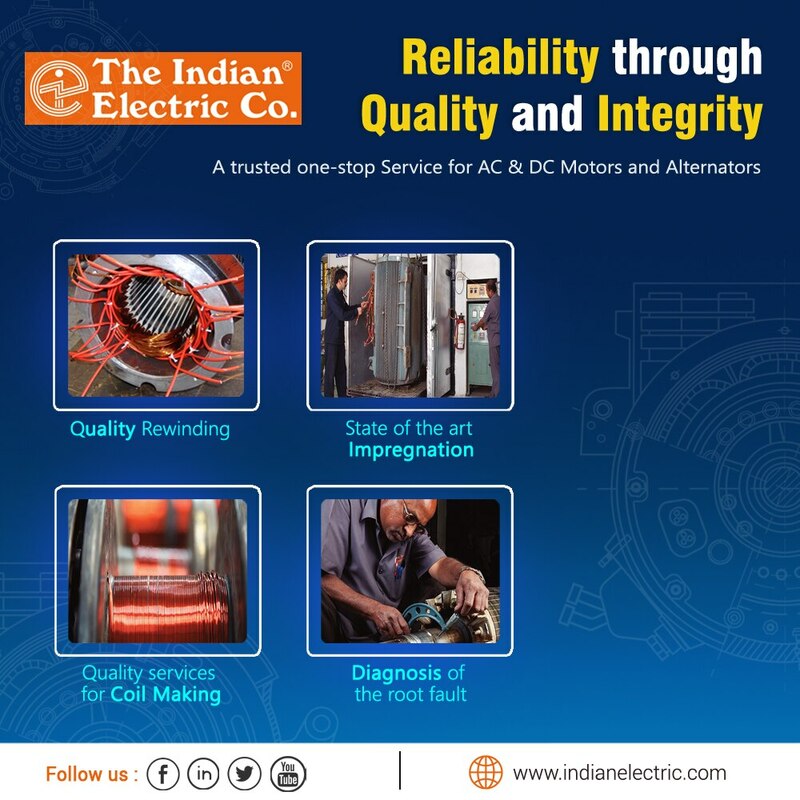 The Indian Electric Co. from last 3 decades is engaged in distribution & repairing of electric rotating machines. 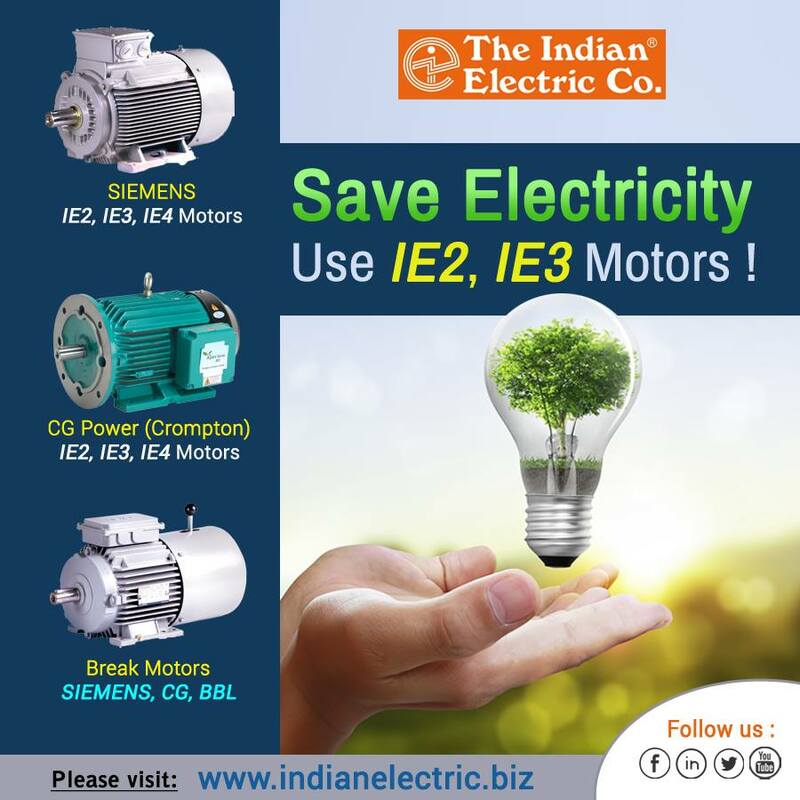 We are the leading supplier of CG (Crompton), SIEMENS, KIRLOSKAR & BHARAT BIJLEE make 3 phase electric motors & also dealer for repairing / Rewinding & Genuine Spares for Motors & Alternators. 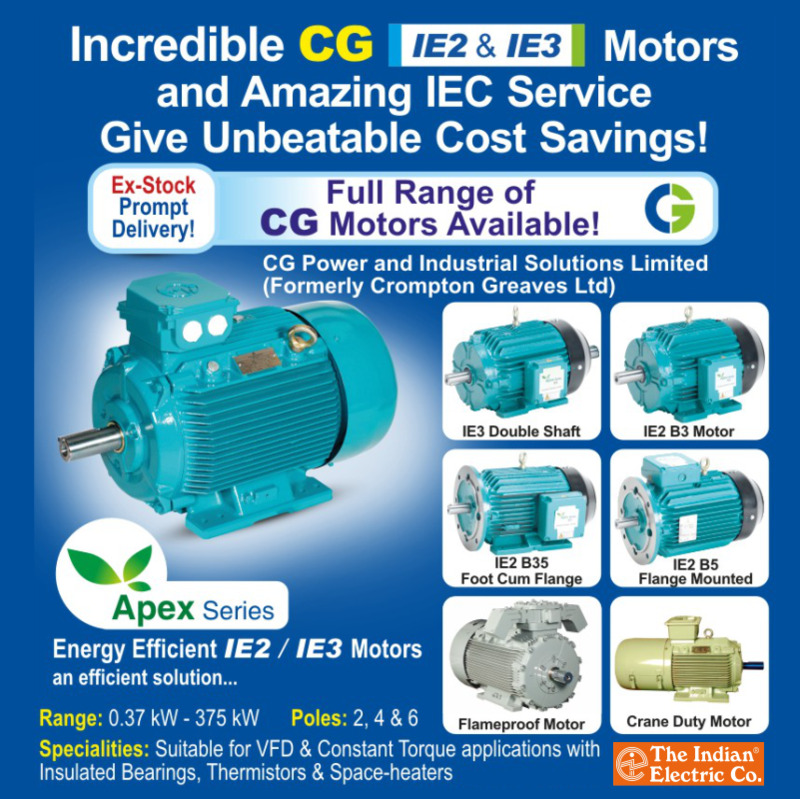 We have Ex-stock all types of motors like IE4, IE3, IE2, Flame Proof, Crane Duty, Slipring, Brake Motors & their spare parts. 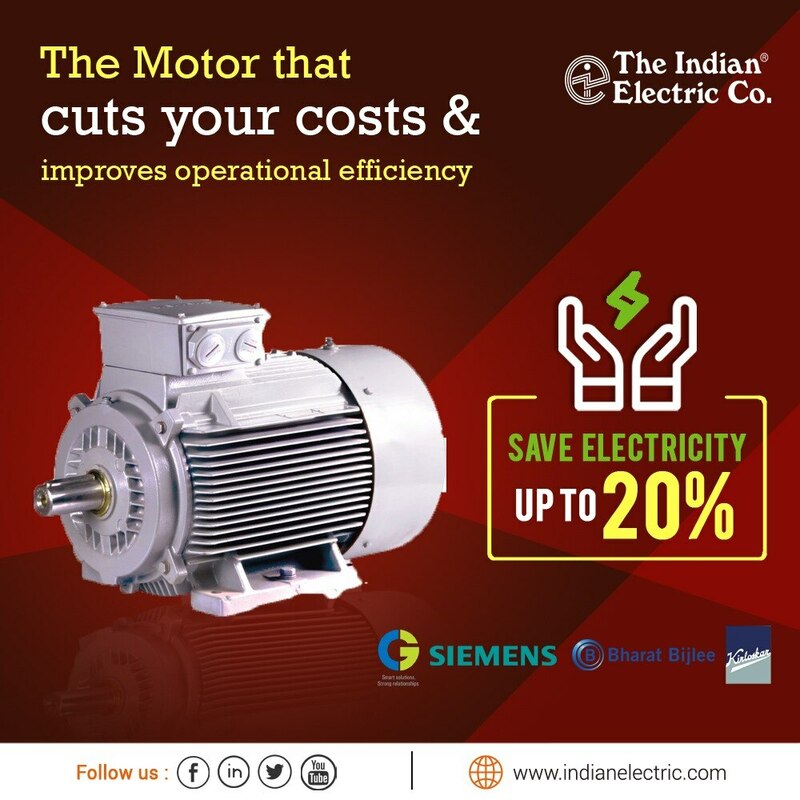 We strive to be a one stop destination for all electric motors needs suitable for various applications in meny industries. 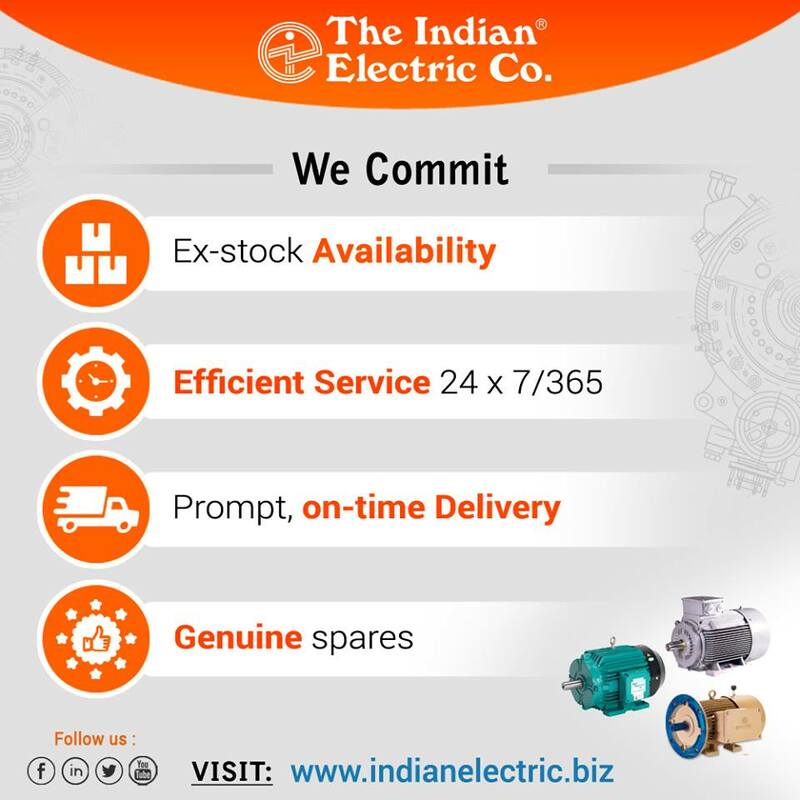 Beside quality products, competitive pricing, our ability to reduce your MTTR (Mean Time To Restore) is backed up by our optimized stock level & comprehensive technical support. 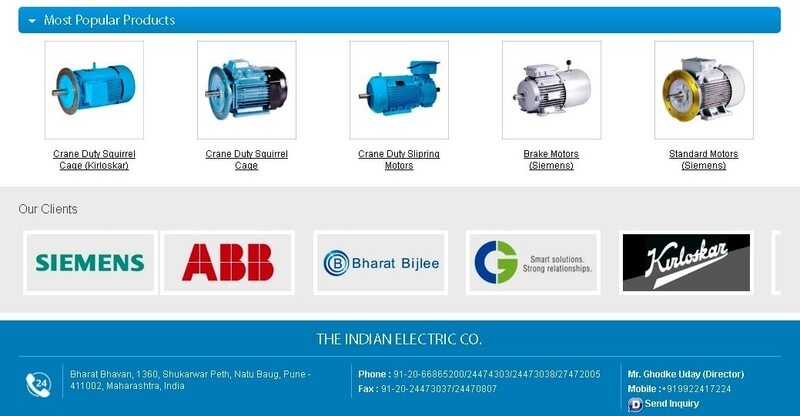 We not only identify and fulfill your present needs but also try and anticipate your future requirements. 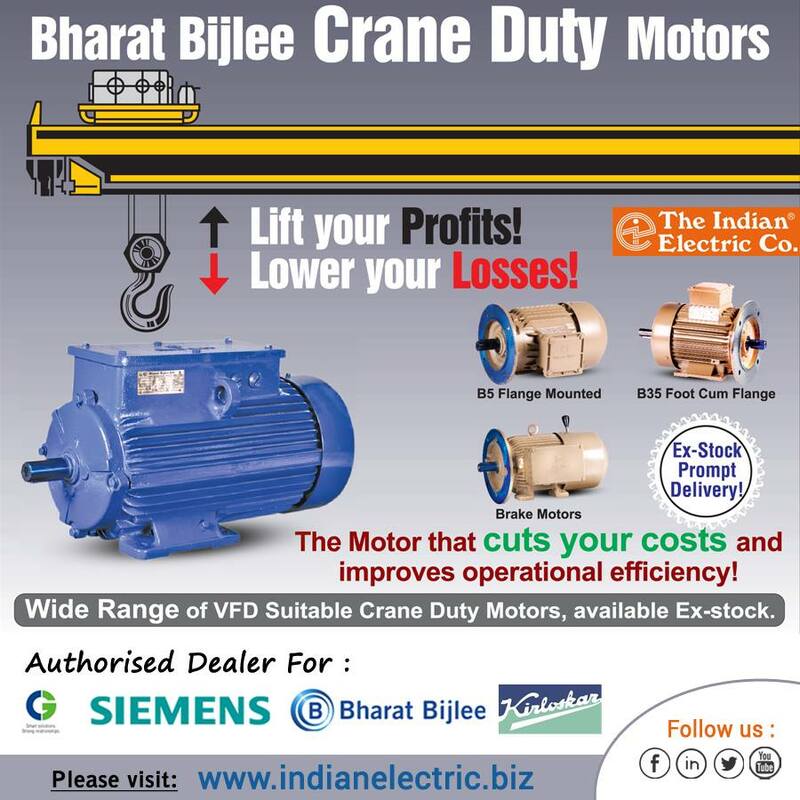 Our proactive efforts are directed towards achieving customer delight.